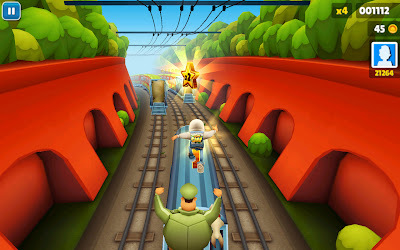 All of those android gamer's out there,clearly knows what is subway surfers.Subway surfers is a game available for free download on Google play store and it is one of the most played and downloaded game of all time.Subway Surfers is a never ending mobile game,which is quite like the famous temple run game.Subway surfers are co developed by Kiloo a private company based on Denmark.This free Subway surfer game was launched in the year 2012.The World tour theme of the game features modern cities like New York,Rio-de-janerio,Sydney,Rome,Tokyo and Miami.The game feature three inbuilt characters named as Jake,Fresh and Tricky.Subway surfers is a game available for free download and it available on IOS and Android platforms. The awesomeness of this game never ends inside a 10 inch screen!you can play Subway surfers on your big computer screen. Isn't that awesome ?This game can be played flawlessly on Win7/Win8/Win xp operating computers.For playing this you need an android emulator. Android emulator is a software which is used to emulate android games to play on computer.There are lot of Android emulators available we prefers you to use Intel App-up software.You can download Intel App-up software from their official site or click on the download button. 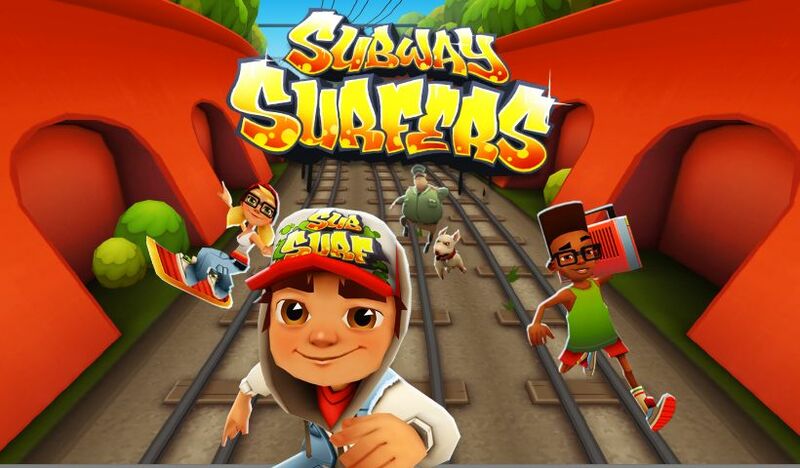 Now start Subway Surfers game's free dowload from the google play store.Click on the download button for downloading .apk file. After Downloading the game run the game from the icon.you can see the game working flawlessly.